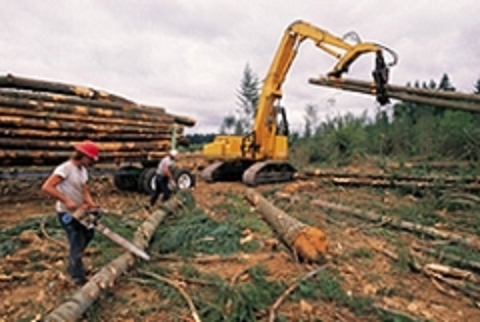 MW Forestry and Real Estate, LLC offers timber appraisal and timber sale services. Timber Appraisal services include: an intense timber cruise to identify tree species and volumes by species with an up to date market analysis. 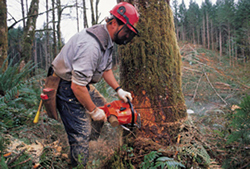 Timber Sale services include: preparing, selling, and contracting the suggested harvesting practices outlined in your forest management plan. 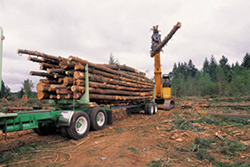 An on-going program of properly prepared and harvested timber sales (as often as every 10-15 years) can be sustained indefinitely on many woodlots. Each successive thinning/ harvest will improve the residual quality, growth, value, and wildlife potential of a woodlot - in addition to providing a reliable source of income. MW Forestry and Real Estate, LLC has over 15 years of experience with the long-term management of forested properties in Wisconsin. 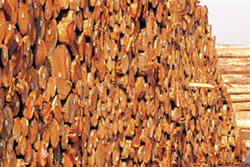 Our timber appraisals are specifically designed to achieve the owner’s objectives and conducted to receive the highest possible price for the timber being offered for sale. 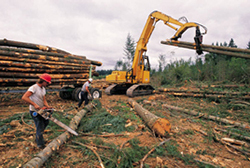 We provide Timber Management Services in Rhinelander WI. We service Central and Northern Wisconsin. For more information, Call Matt at 715-297-6877, or click here to read more about our Timber Appraisal Services.